I have been reviewing my latest posts and I realized that most of them are about events. I suddenly missed travelling again. Why did I stop going places anyway? 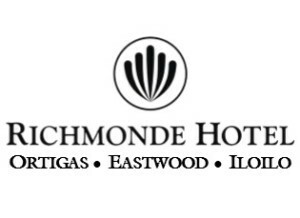 Maybe because there are many events in Manila this past few months that I haven't really had the time to go away. Even the Pahiyas Festival of Lucban Quezon failed to make it in my list. Or maybe because I really got exhausted with the series of travels I had early this year both physically and financially. 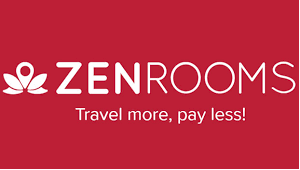 In as much as I am always tempted to book for a flight, I am taking my time waiting for the next seat sale and looking for cheap holidays abroad. I hope to go to Bangkok this year, it still is in my goal. For now, all I can do is recall the wonderful memories of my 2nd out of the country trip with my wife last February through the busy streets, historic corridors and high rises of Hongkong and Macau. 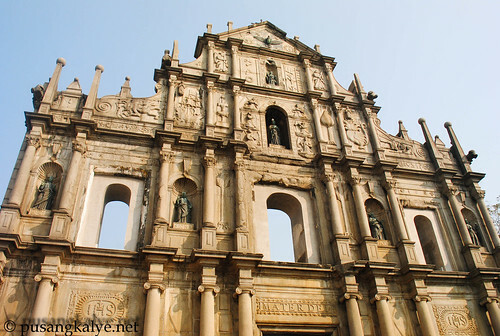 In particular, I would like to feature SENADO SQUARE and the RUINS of Saint PAUL which are no doubt one of the most famous landmarks of Macau. 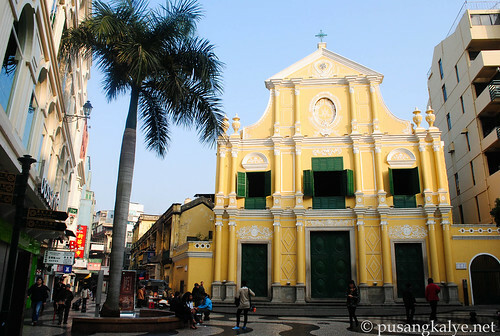 Senado Square otherwise known as Senate Square is a paved area in the centre of the former Portugese colony of Macau. In the entrance, you can easily notice colonial buildings including Leal Senado and the General Post Office. A few step deeped into the square is St. Dominic,s Church. 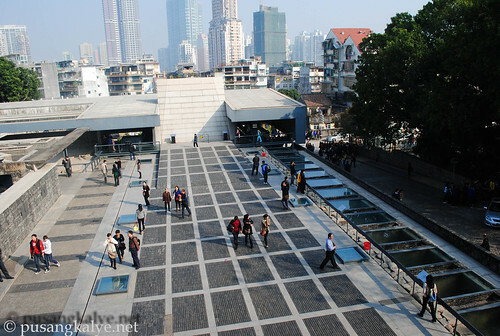 The square is paved in the traditional Portugese pavement. 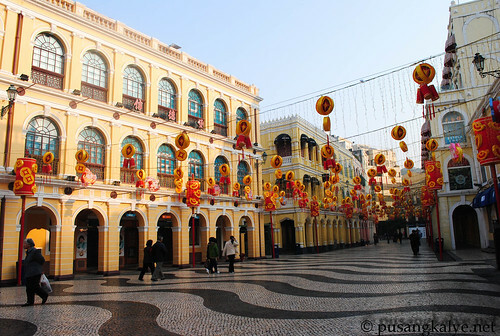 The main road of Macau's historic centre, Avenida de Almeida Ribeiro also passes through the square. 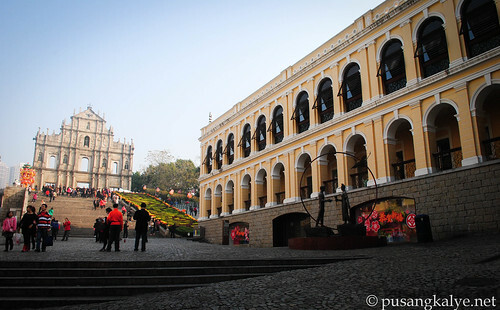 Senado Square is one of the many historical sites of Macau included in the UNESCO WORLD HERITAGE SITE. 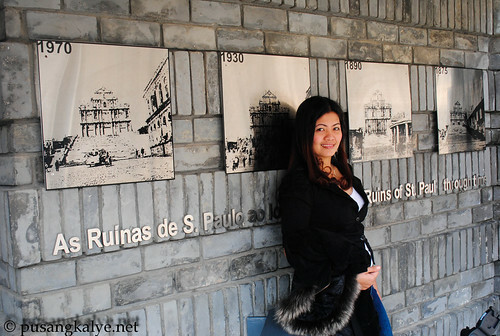 The Ruins of St. Paul's on the other hand or Ruínas de São Paulo used to be a 16th century complex in Macau which includes what is originally St. Paul's College.It is a 17th century Portuguese cathedral dedicated to St. Paul the Apostle. It's deep into the maze of alleys from the Senado Square. I recall that we were in a hurry that morning when we went to Senado Square and we missed the corner leading to the ruins after passing by St. Dominic's church. I was too busy with my dslr so we went the other way. Then again, there are small street signs which will guide you to the ruins so better look for them. Also, if you are not sure, try to pause after Saint Dominics church and obseve where most people (esp. tourust looking) are heading and that's where you should also go. By the way, see those stores on the left side of the photo above? That's where you can buy stuff should you want to bring some memento home. It is also where you should try their street food. Try not to miss it, we did because we were in a hurry to go to other places in Macau. I didn't realize that until we went back to Manila and travel bloggers started asking me about it.ouch!!! 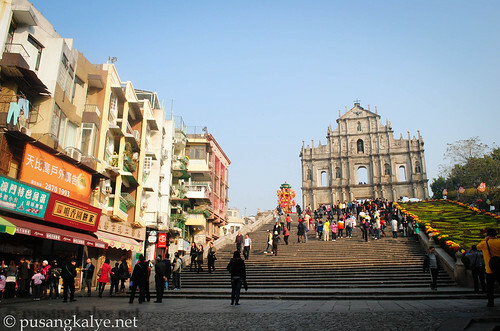 Today, the ruins are one of Macau's most famous landmarks. 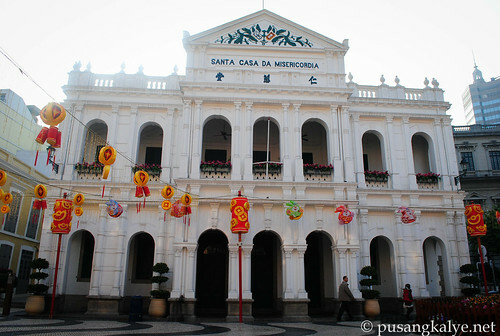 In 2005, they were also officially enlisted as part of the UNESCO World Heritage Site Historic Center of Macau. 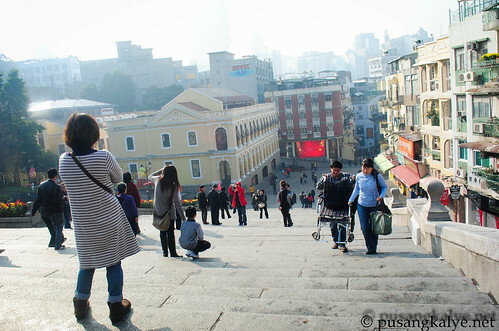 If you are looking for cheap holidays abroad , I would really suggest you go to Macau. 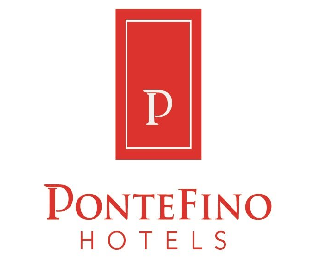 It's accessible and its the city which offers low end to high end accommodations. This is where history and modernity merge. 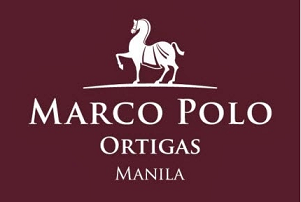 ang gusto ko lang dito sa macau yung mga establishments nila talagang inaalagaan.. at sobrang cool kasama yung mga tao. Wow! The best ang mga photos. Nice pcitures.. Uu nga noh, parang ang linis linis linis. Ganda.  I'm looking forward to see these sites on my Macau trip this year. I surely won't miss those stalls you've mentioned. 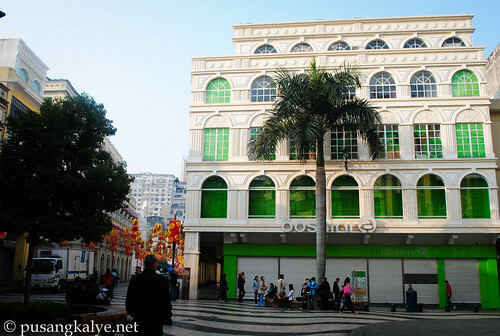 It's also nice to know that Macau is somewhat a blend of old and new. 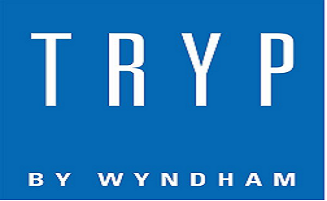 Can't wait to go there! 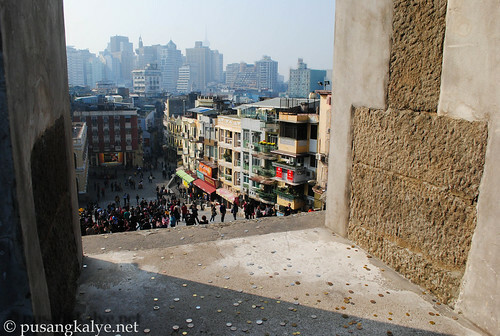 I agree... Macau is a blend of old and new! Nice captures of Macau sights, Anton.